I am a carpenter in Malvern providing all general carpentry services. Carpentry Contracts Malvern provides carpentry to both domestic and commercial entities. 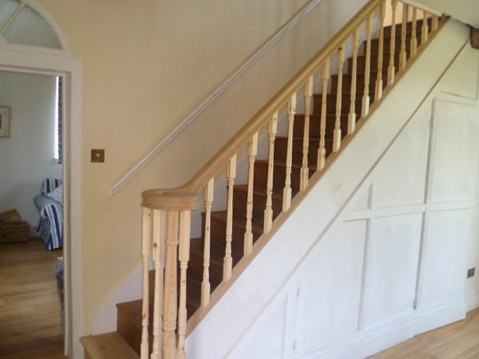 Our carpentry services are available to customers in Malvern and across the Three Counties areas. I strongly believe in delivering the highest quality carpentry, on time and at fair prices. I always provide free no-obligation quotes inclusive of the fact that jobs are always visited in person first to gain an accurate assessment of the work provided. For a quality carpenter in Malvern please contact me through this website or using any of the contact details below.